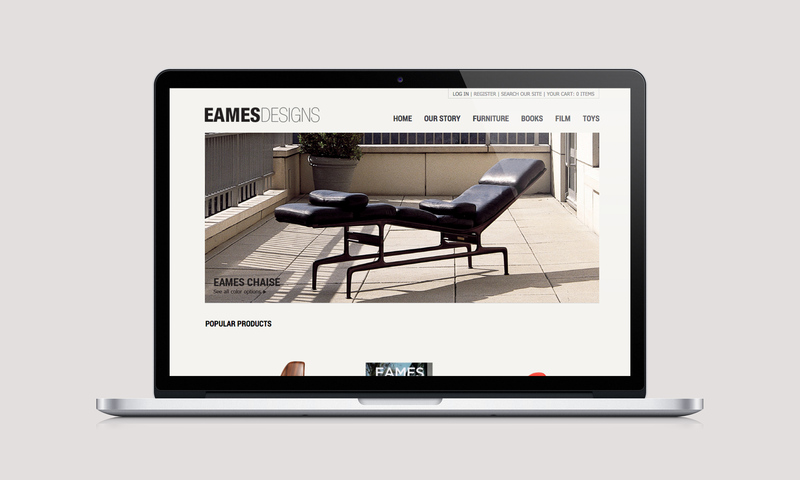 I created this Eames Design website for my Interactive Design class. 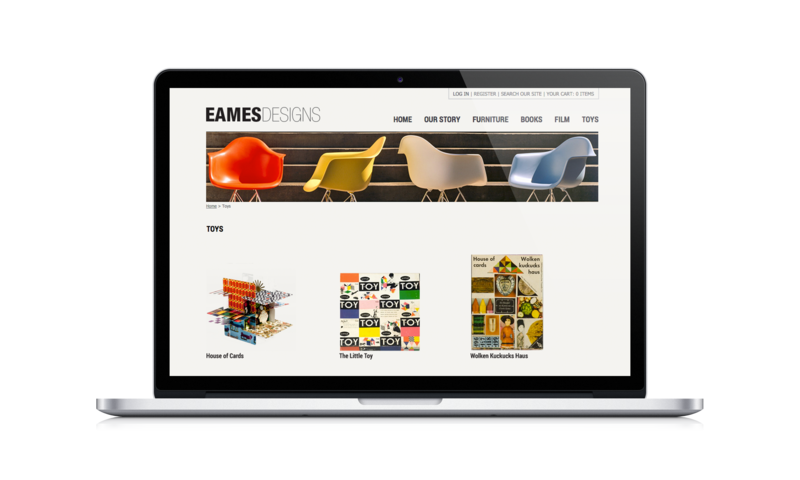 The challenge was to create a website that would showcase the Eames products without taking attention away from the design. 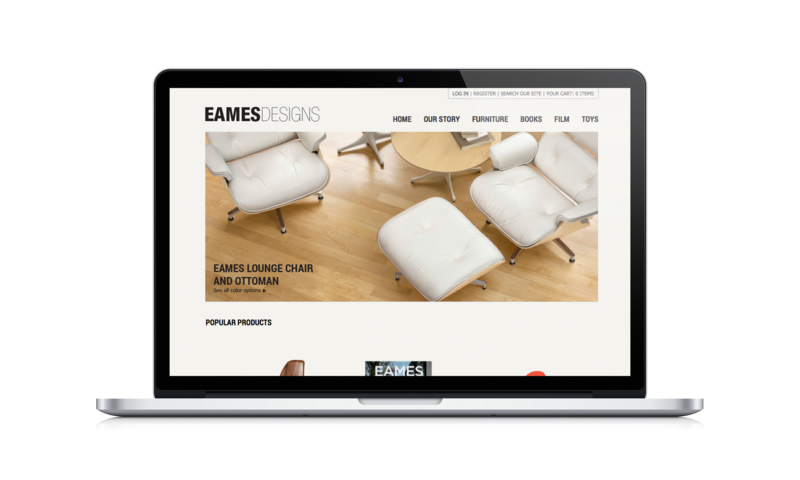 My solution was to create a modern website that was easy to navigate for visitors to the site. A link to the websites live preview in below that has a functioning main navigation so you can get an idea of what the finished site would be like.